Watts New? 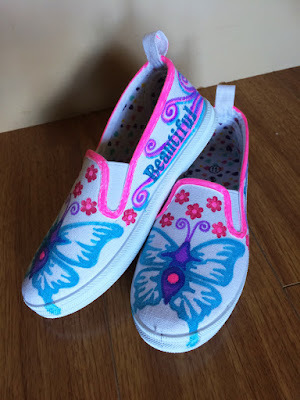 : Cool Altered Canvas shoes! My Tutorial is below please check it out! 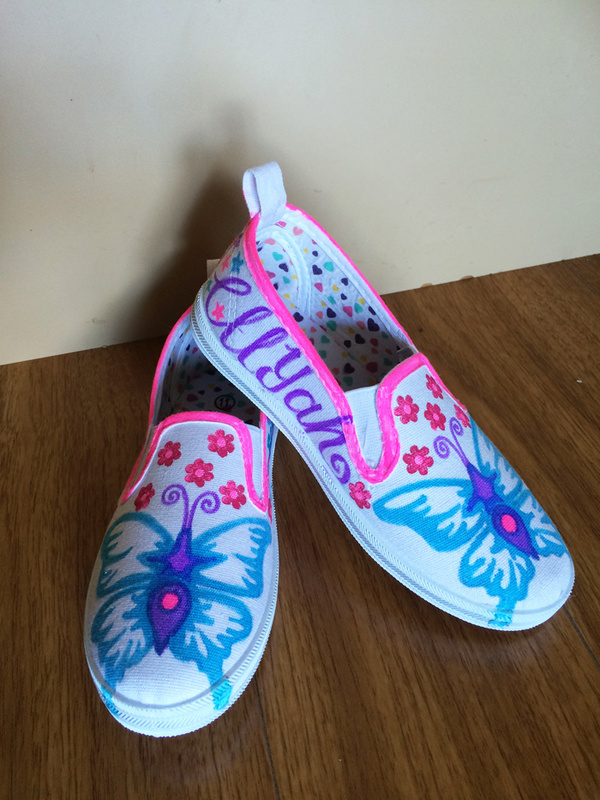 Check out How to Do the Cutest Canvas Shoes You Will Find Anywhere by Siann Watts on Snapguide.